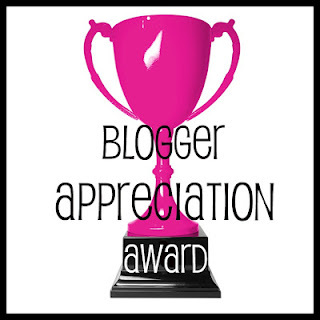 I was really awarded this by the lovely Sandra at Love Live Beauty. 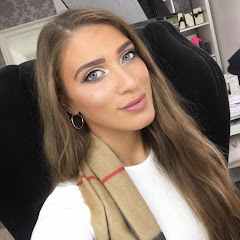 Her blog is truly amazing, her make up tutorials are perfection and her product reviews are fabulous! 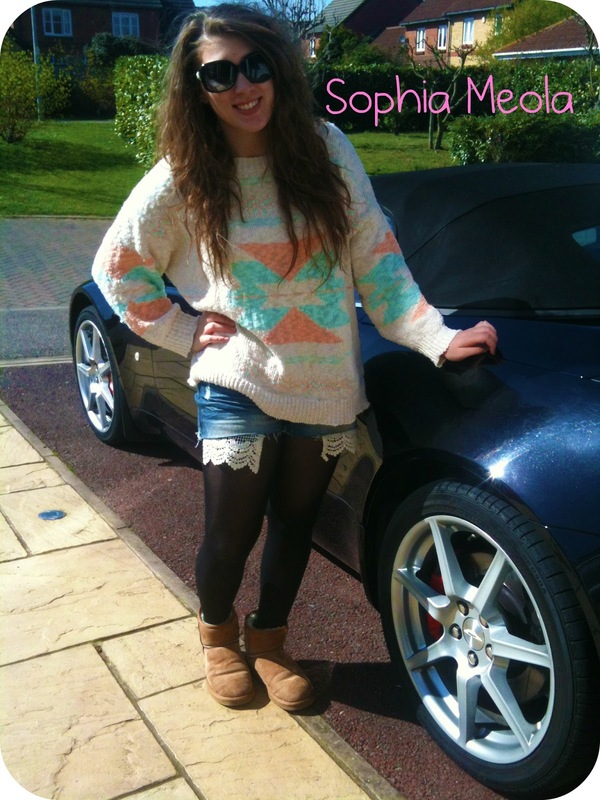 So please go check out her blog! I was in Boots a few weeks ago and did a big shop and received one of those £5 off No. 7 vouchers, so I decided I’d purchase a few items from their make up tool range. I was initially looking at some brushes and their ‘Eyelash Curler’, I have one but I really think I need to invest in a better one. 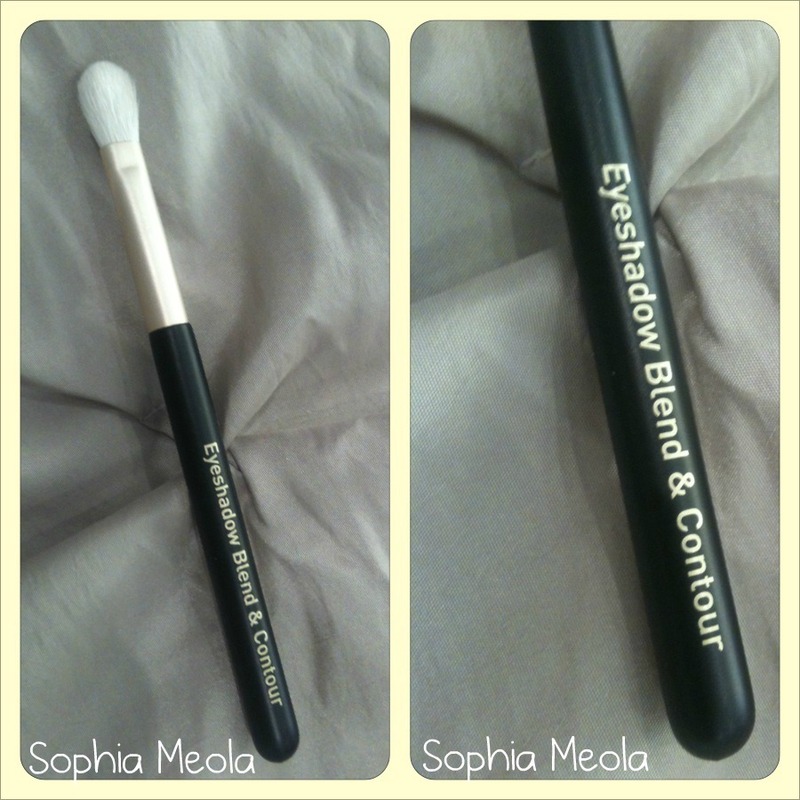 I’d heard a lot about their brushes and decided to go for their ‘Blend and Contour’ Brush which with the voucher ended up being a grand total of … £2.75, how can you go wrong?! This brush has been around for a while now and it reminds me of the MAC 217 which is one of the most handy dandy brushes I own. 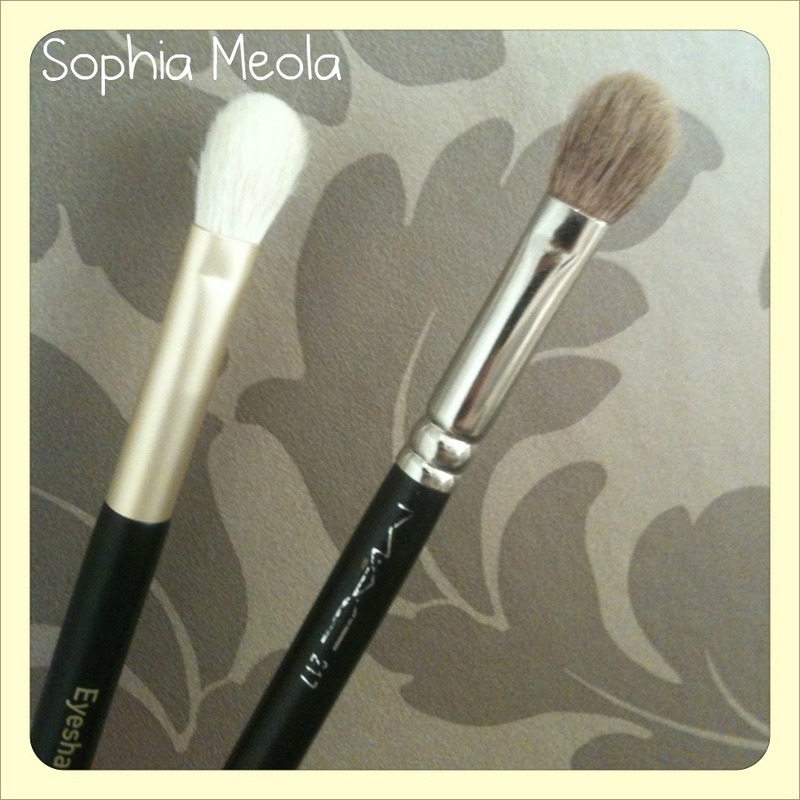 Please excuse my dirty MAC 217 brush, I used it this morning and still haven’t washed it yet, I know, naughty naughty. This No. 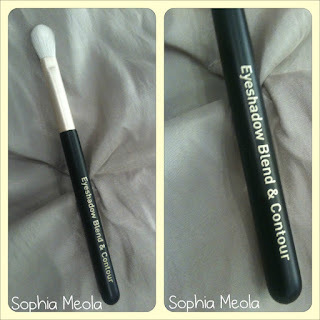 7 version is truly amazing; the bristles are really soft and blended my eyeshadow lovely. 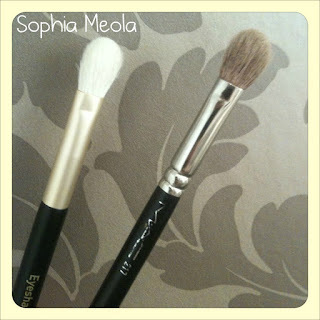 I love brushes like this as they are very versatile, it’s the perfect brush for your crease, your lids and for blending. Here's my OOTD :) my Mango jumper arrived and i couldn't wait to wear it so i through it on today :) I will be doing a post on it as i got it for a right steal and i was really impressed with the shipping!